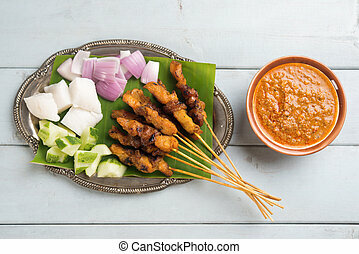 Fresh satay chicken. 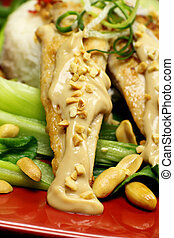 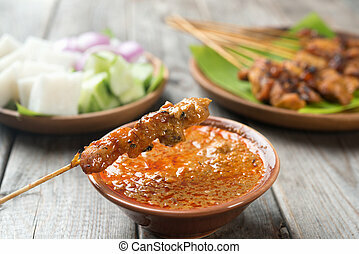 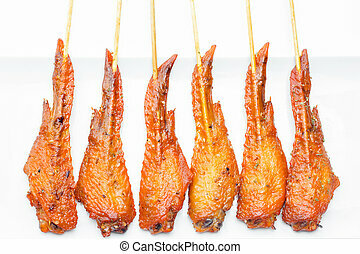 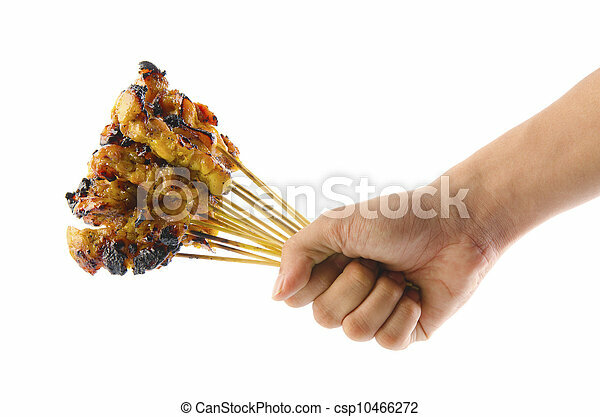 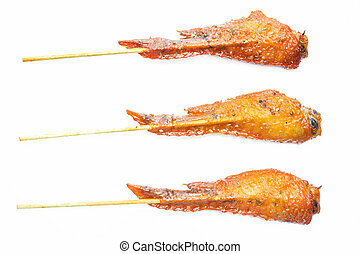 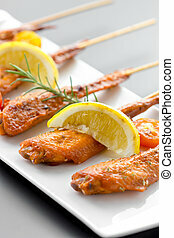 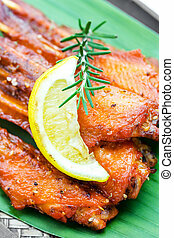 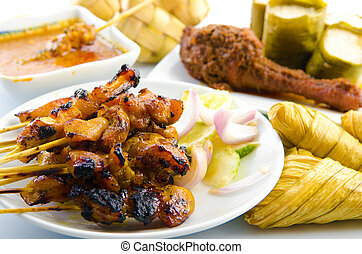 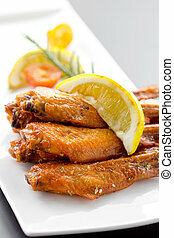 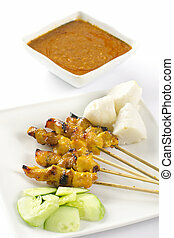 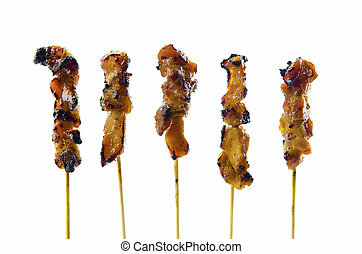 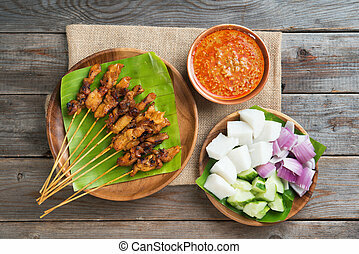 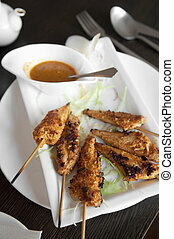 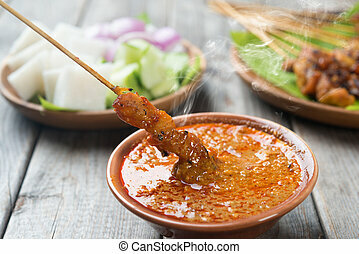 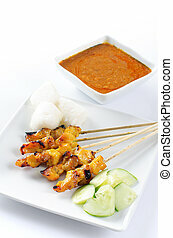 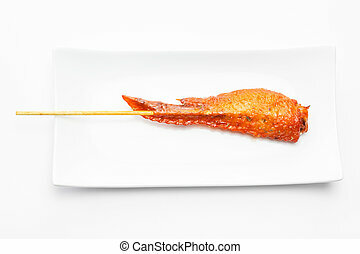 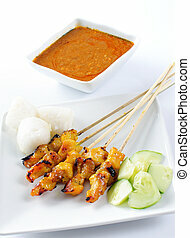 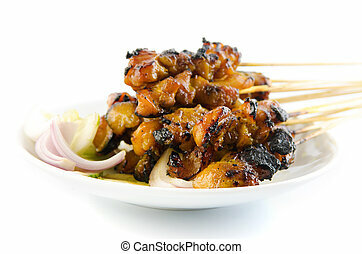 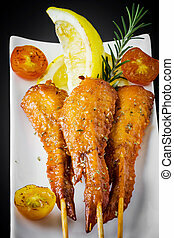 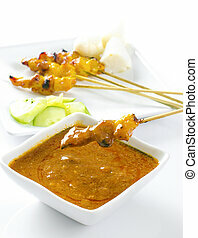 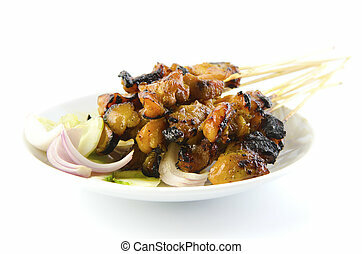 Asian man hand holding a bunch barbecued satay chicken over white background. 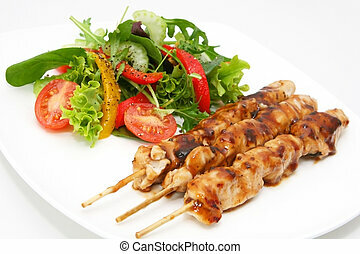 Delicious chicken satay skewers with fresh green salad. 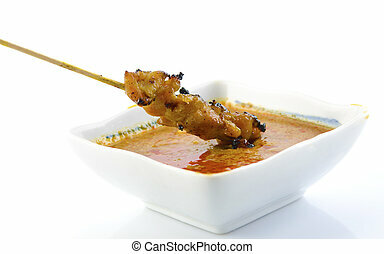 Delicious chicken satay skewers with peanut sauce. 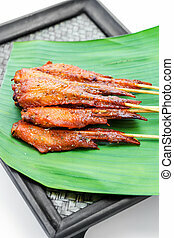 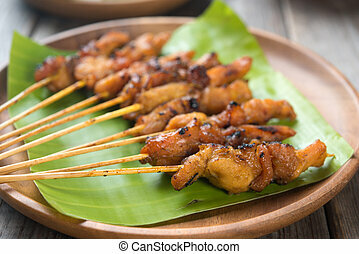 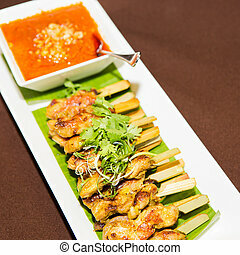 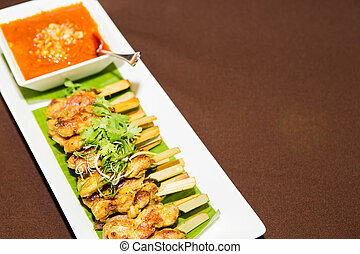 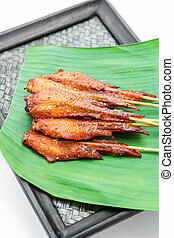 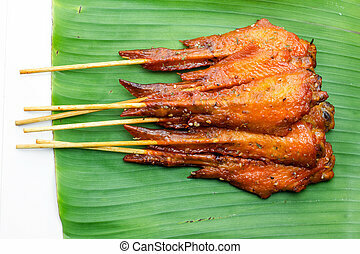 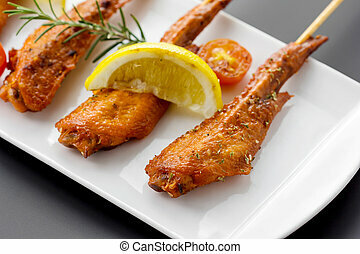 Fresh made chicken wing satay skewer, Traditional thai cuisine. 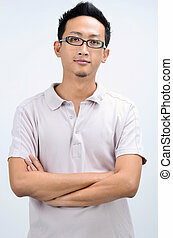 Portrait of cool Asian man arms crossed, standing isolated on plain background. 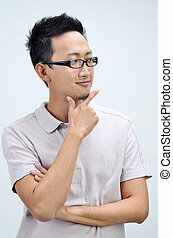 Portrait of Asian businessman arms crossed and smiling, standing isolated on plain background. 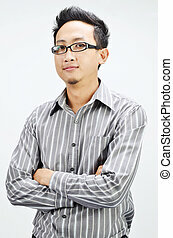 Portrait of Asian business man arms crossed, standing isolated on plain background. 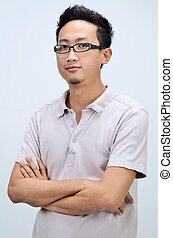 Portrait of confident Asian man arms crossed, standing isolated on plain background. 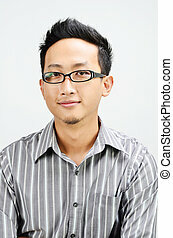 Portrait of cool Asian businessman smiling, standing isolated on plain background. 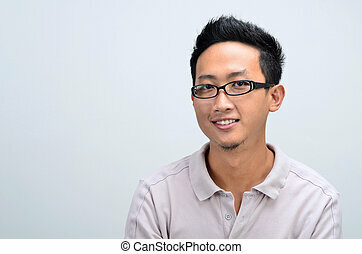 Portrait of Asian man smiling and looking at camera, standing isolated on plain background. 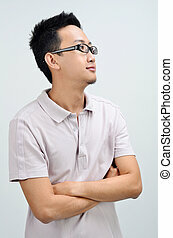 Portrait of Asian man arms crossed looking at side, standing isolated on plain background. 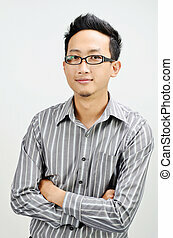 Portrait of happy Asian man arms crossed looking at side, standing isolated on plain background. 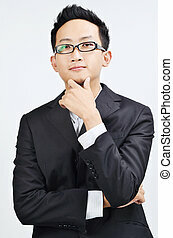 Portrait of smart Asian businessman arms crossed, thinking and looking at camera, standing isolated on plain background. 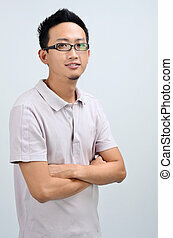 Portrait of happy Asian man arms crossed looking at camera, standing isolated on plain background. 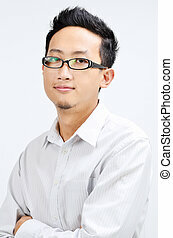 Portrait of cool Asian businessman arms crossed, standing isolated on plain background. 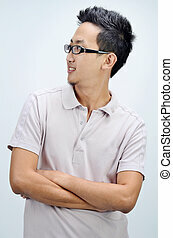 Portrait of happy Asian man arms crossed thinking and looking at side, standing isolated on plain background. 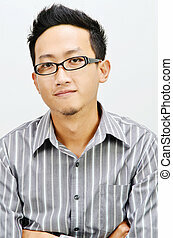 Portrait of cool Asian businessman arms crossed and smiling, standing isolated on plain background. 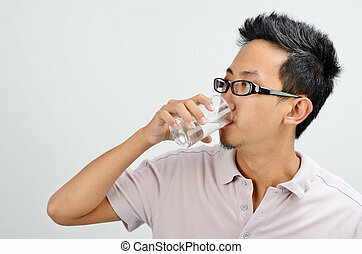 Portrait of Asian man drinking glass of mineral water, standing isolated on plain background. 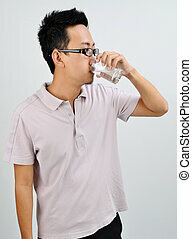 Portrait of Asian man hand holding glass drinking mineral water, standing isolated on plain background.